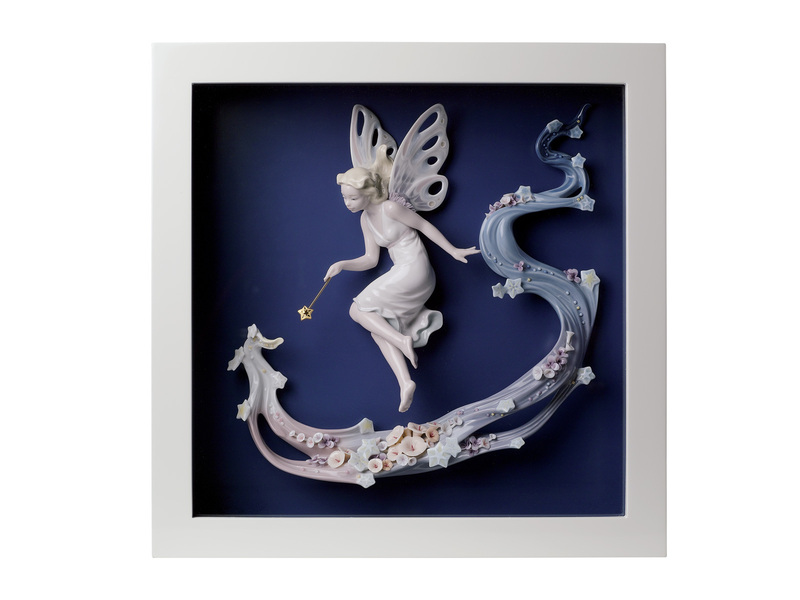 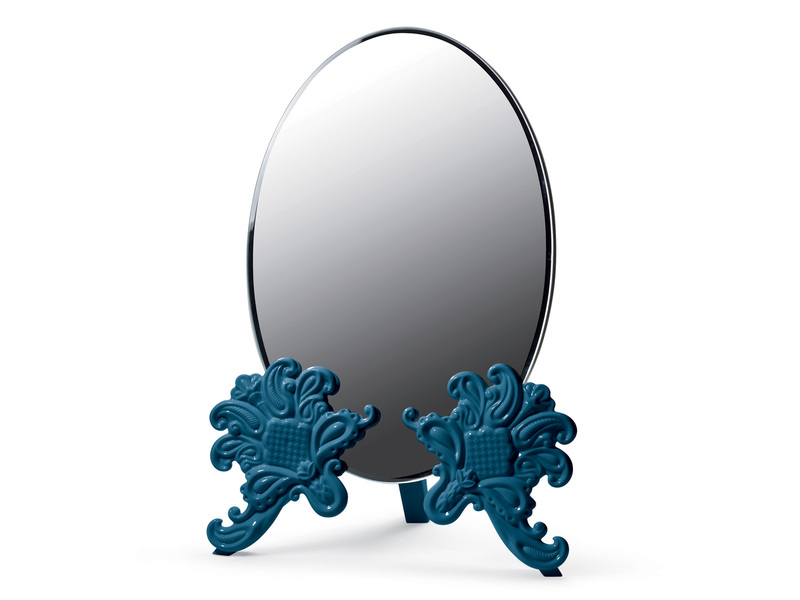 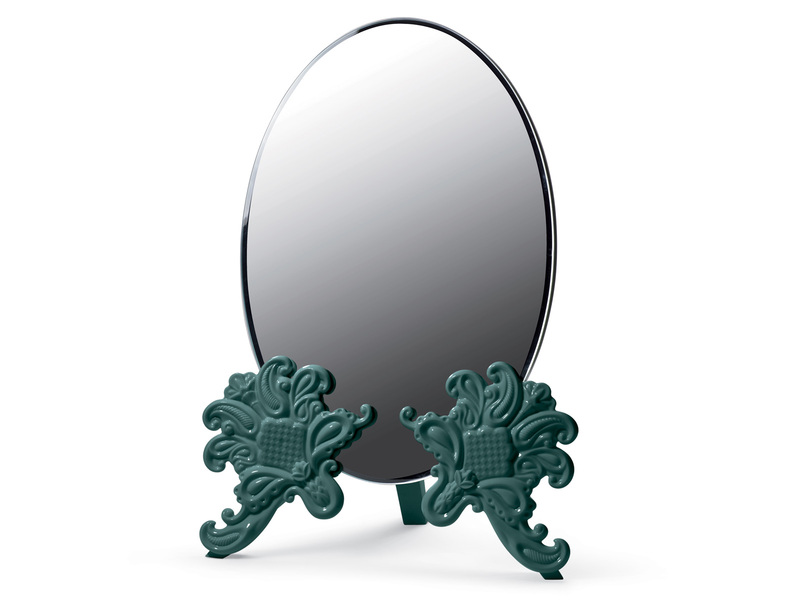 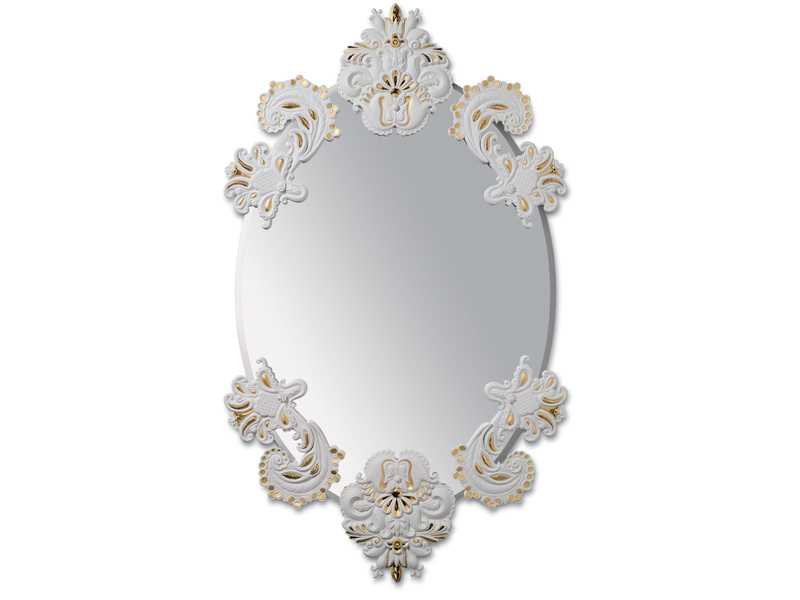 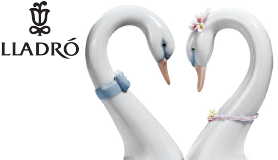 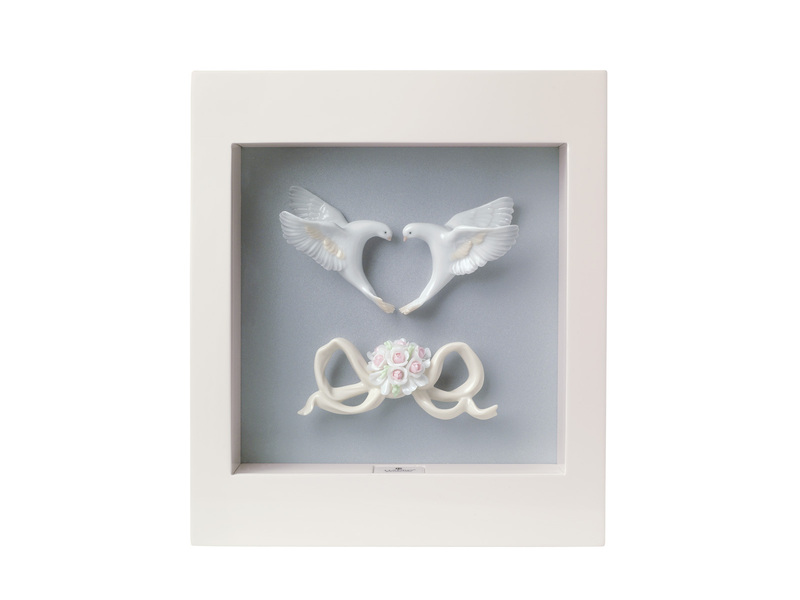 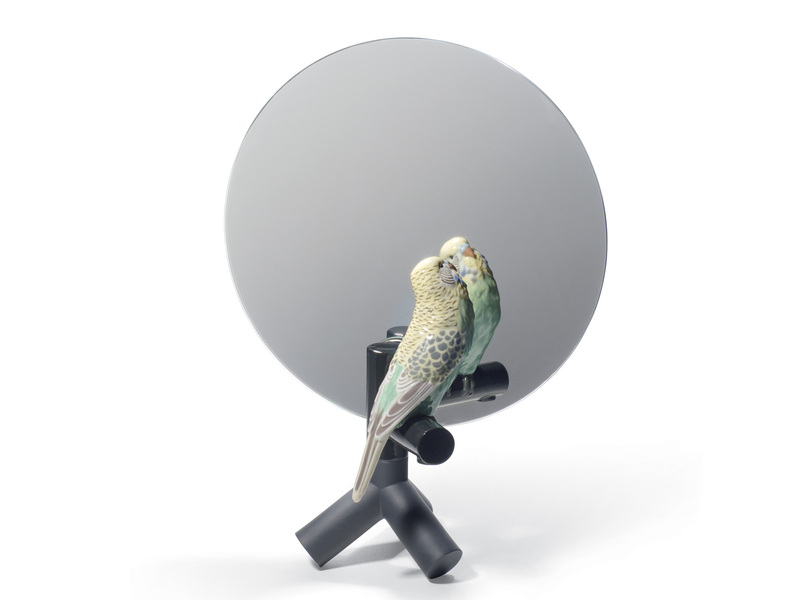 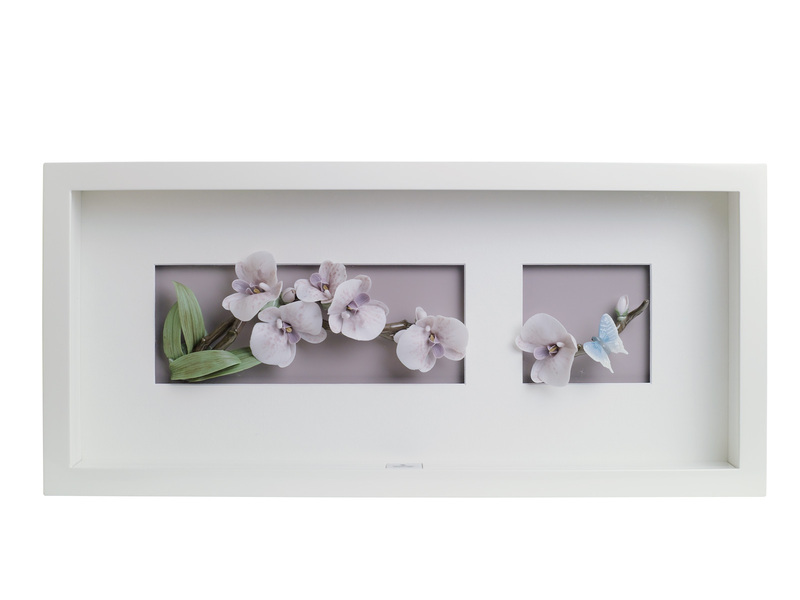 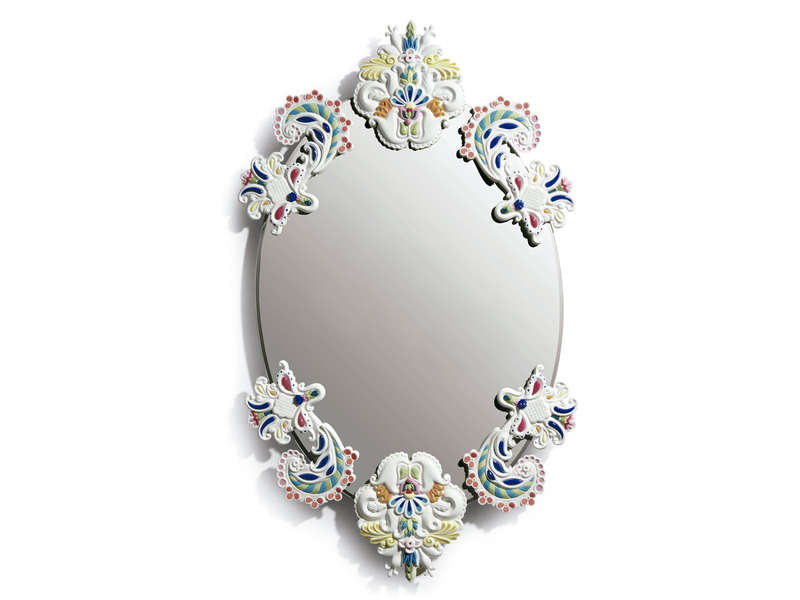 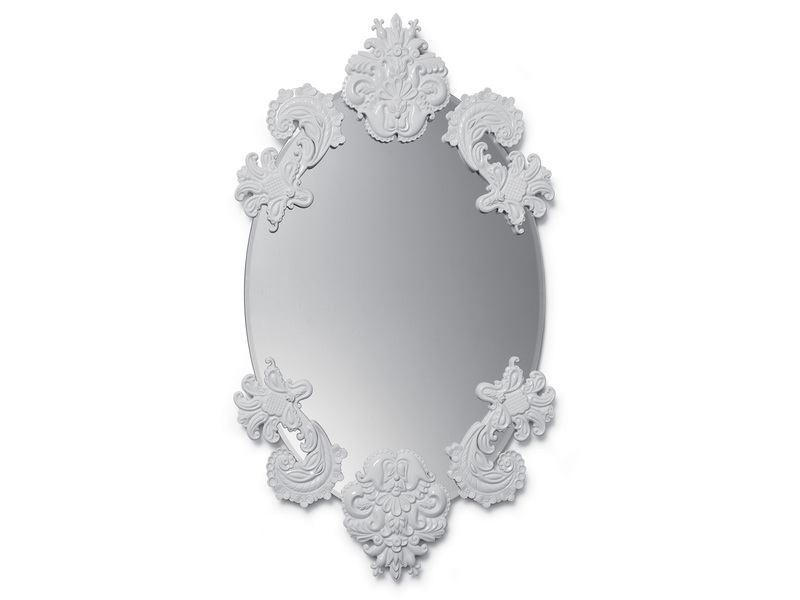 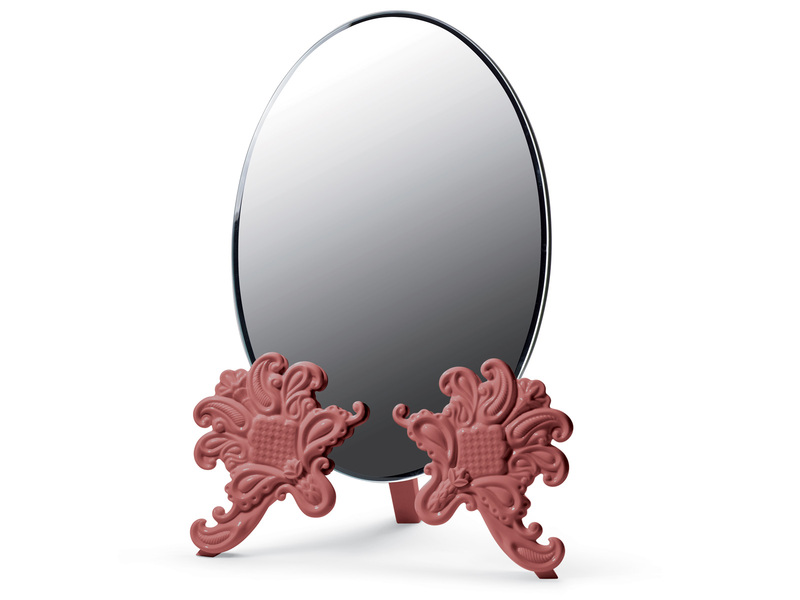 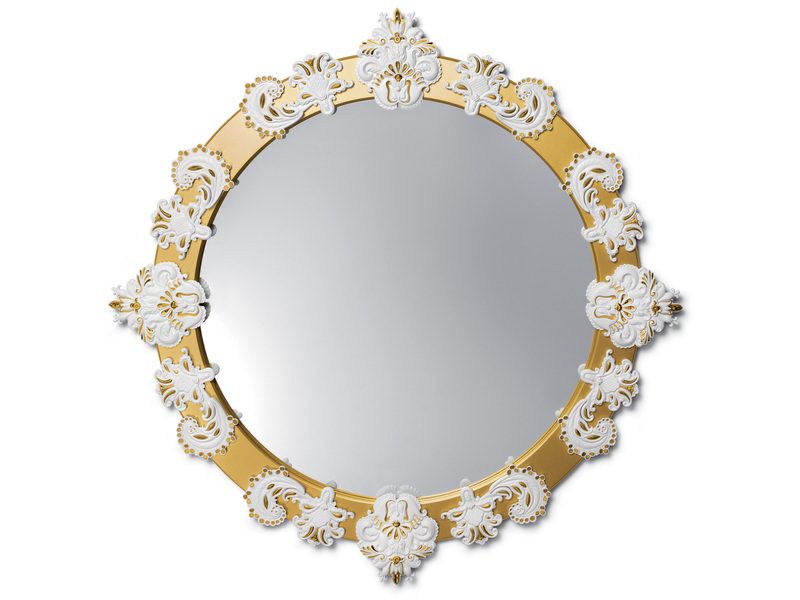 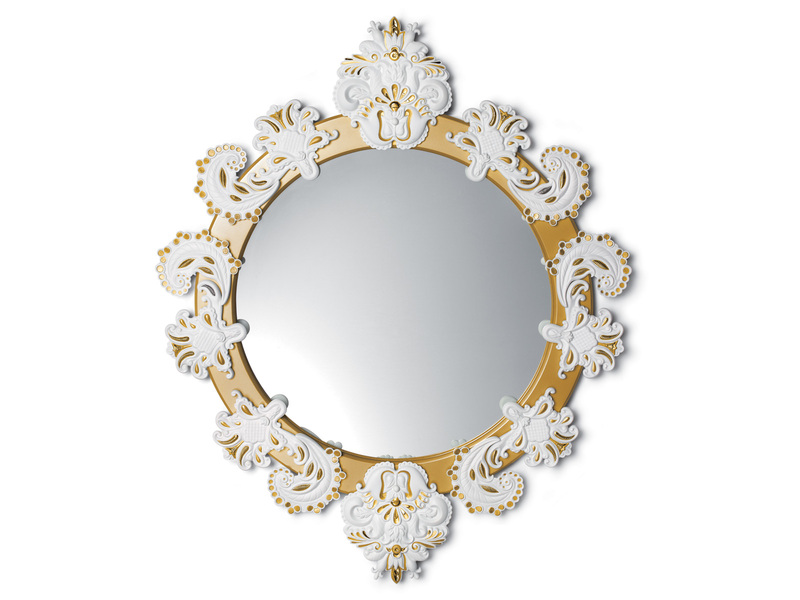 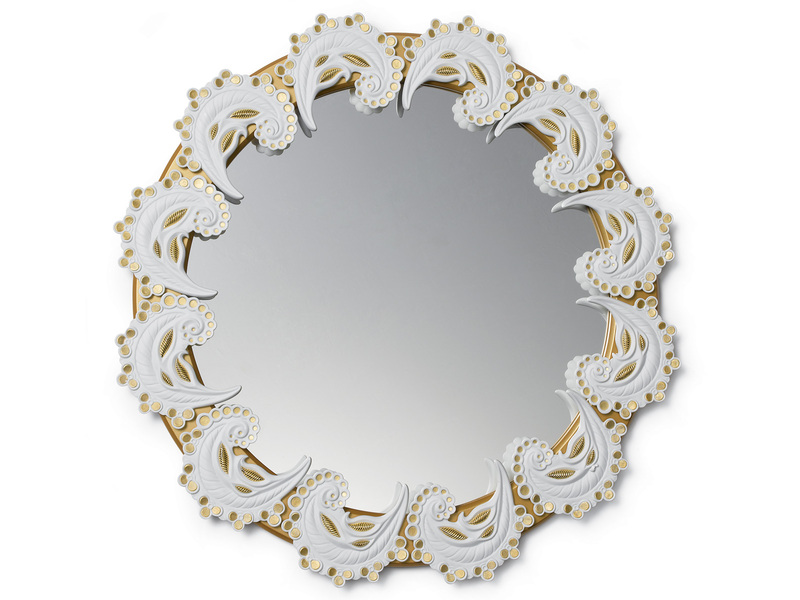 Beauty and Functionality go hand in hand with this beautiful collection of Lladro Mirrors & Wall Art. 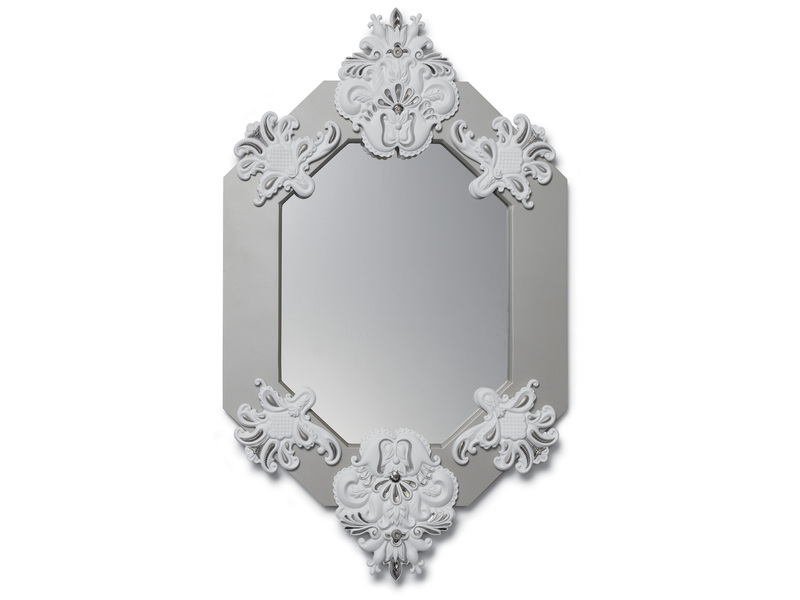 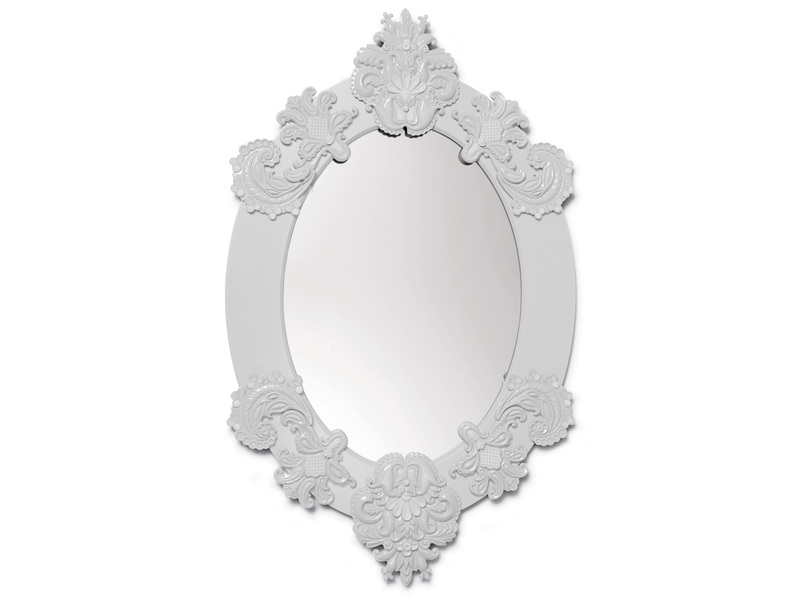 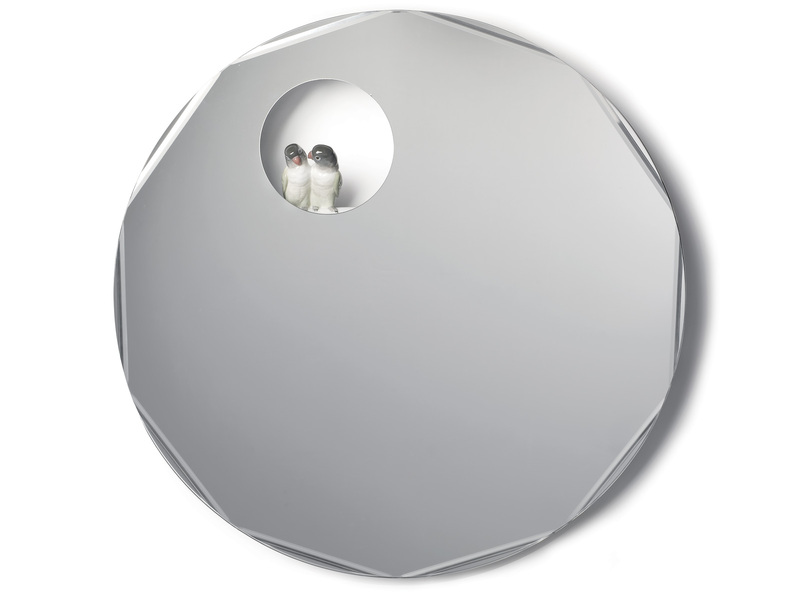 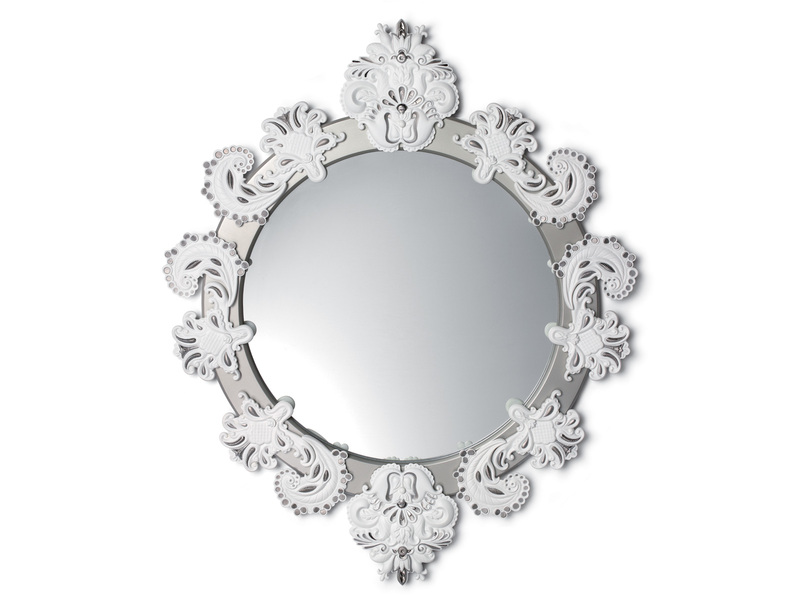 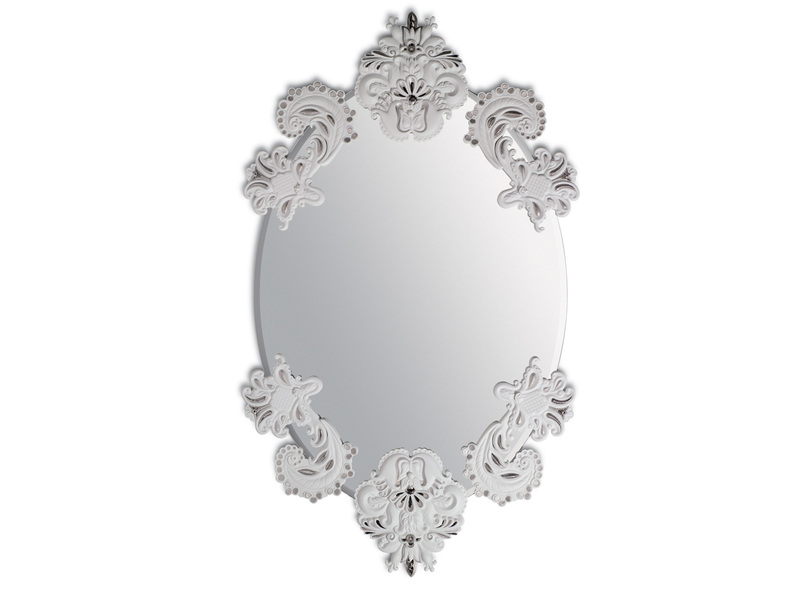 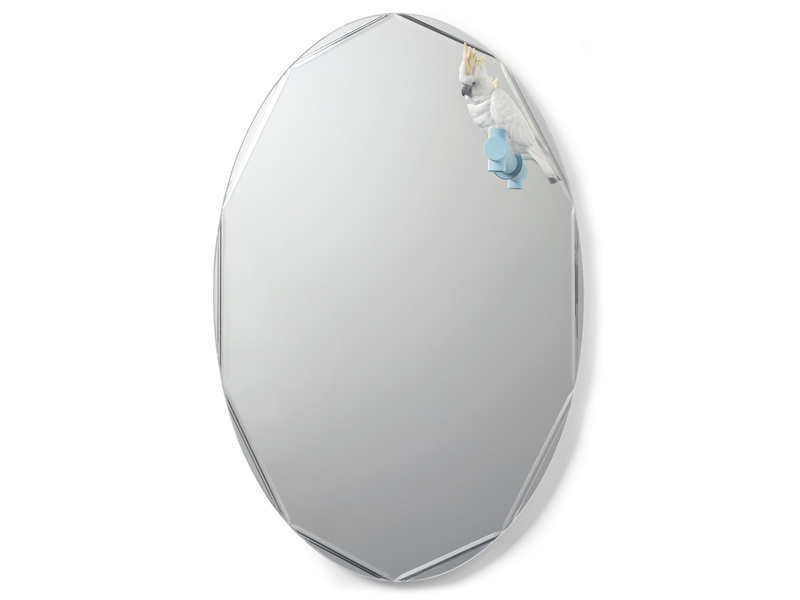 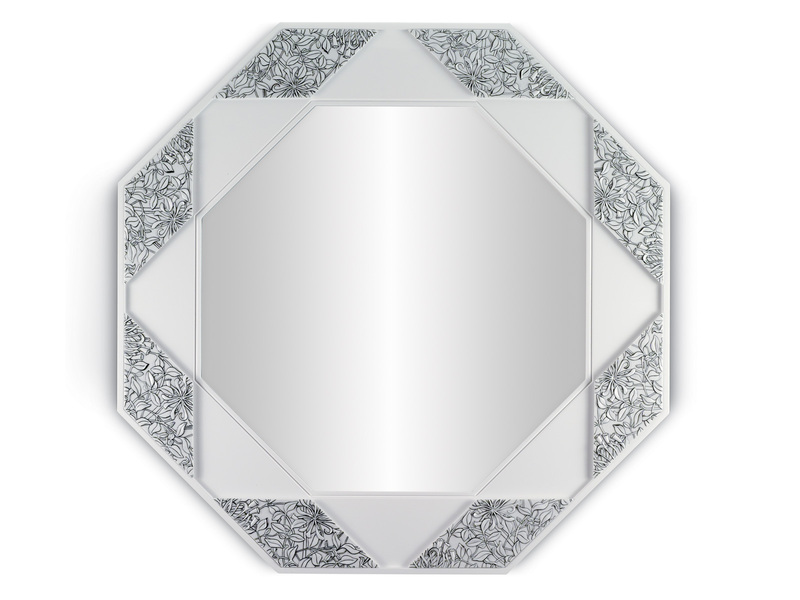 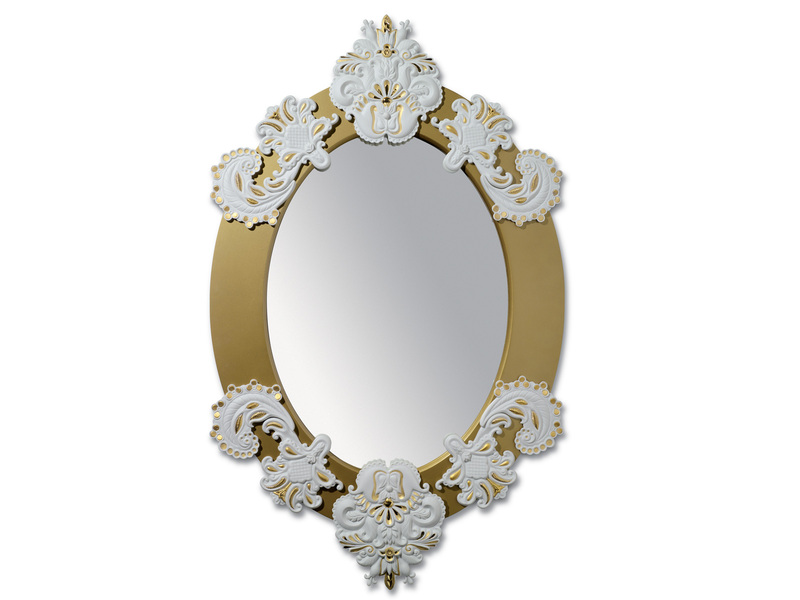 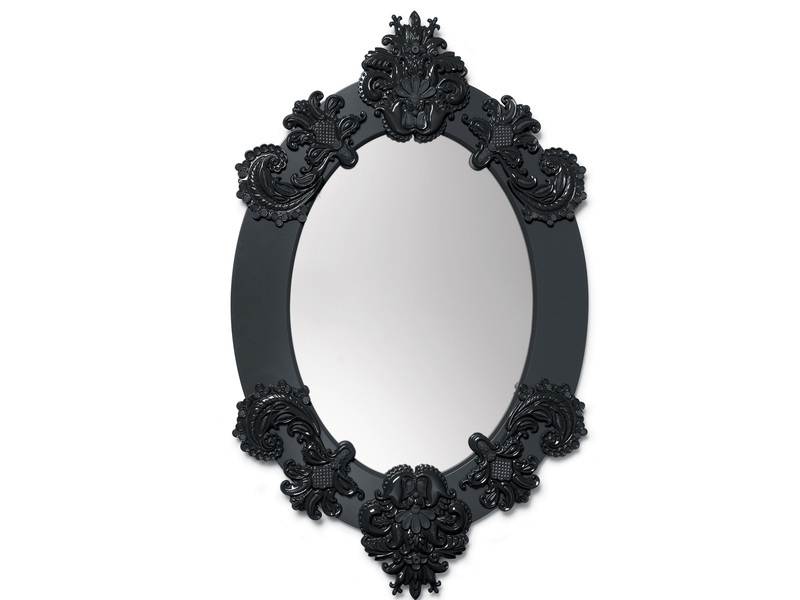 Mirrors of all shapes and sizes are perfect for reinventing any room or space. 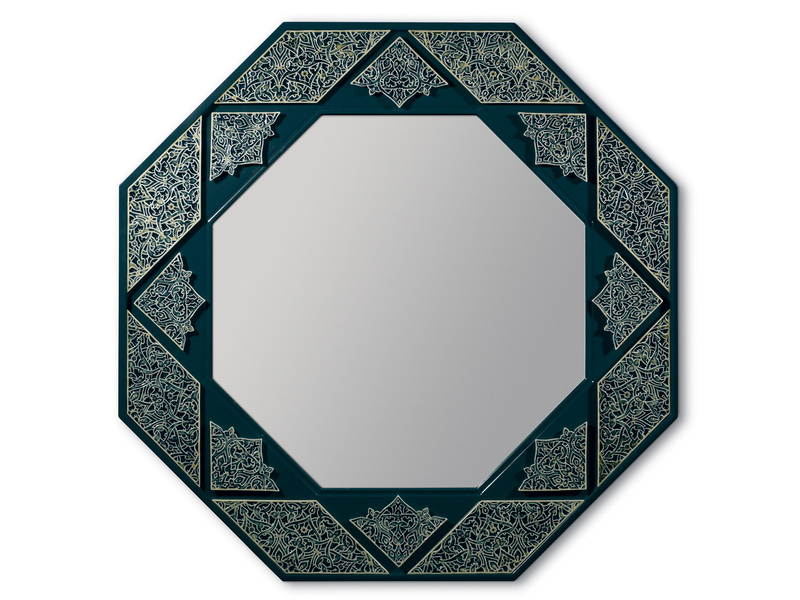 Browse this selection of products for inspirational ideas for your own home.